Brand-new Hero Conquest Knight has now debuted in League of Angles! 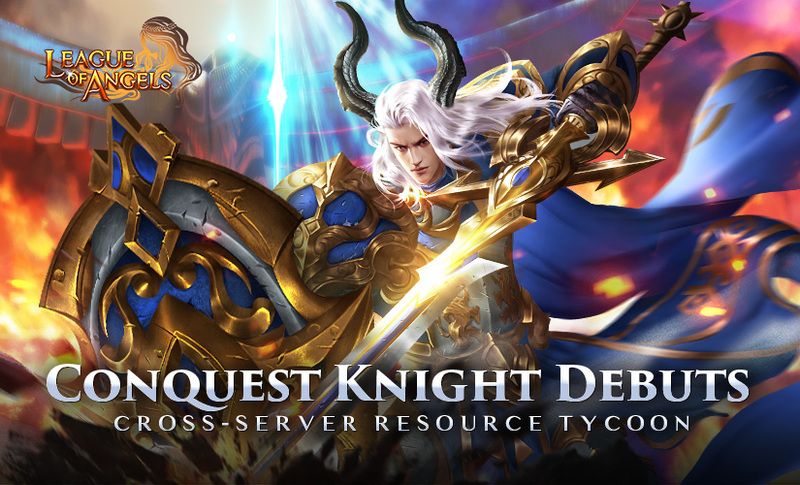 Conquest Knight will be available in Cross-server Resource Tycoon from Apr. 20th to Apr. 25th. Great news is that, the TOP 6 winners in the overall ranking will have the honor to win Conquest Knight Crest and TOP 3 winners can get also get new mount Cottontail as extra rewards! Have you ever seen such an Eggship before? 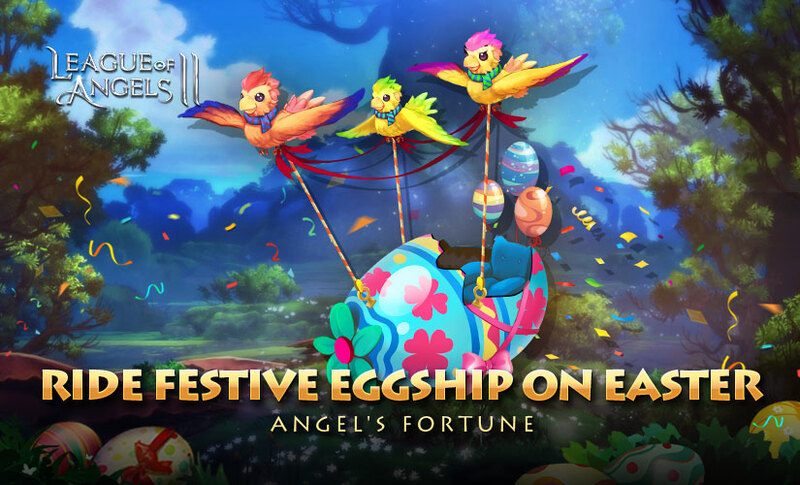 League of Angels II introduces a special mount for Easter which is called Festive Eggship. The mount is in the shape of eggshell and carried by three parrots. Ride on Festive Eggship to start an unknown journey! Eggship will show up in upcoming Angels Fortune from Apr. 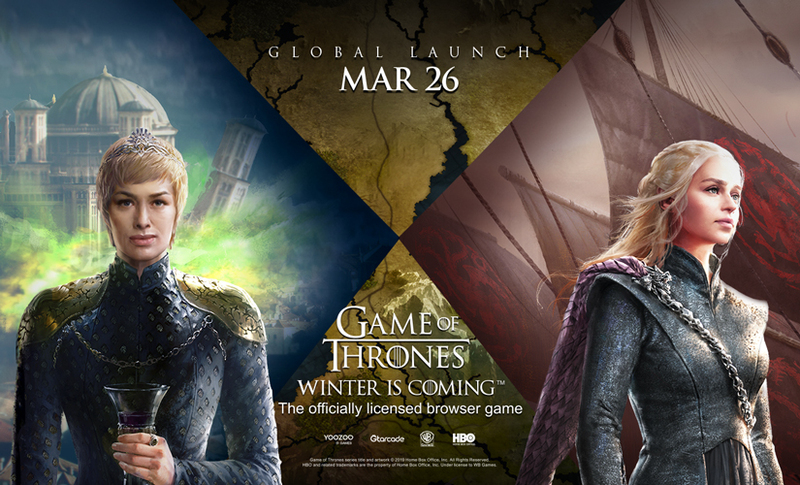 22nd to Apr. 24th. Let's know more about the new mount. 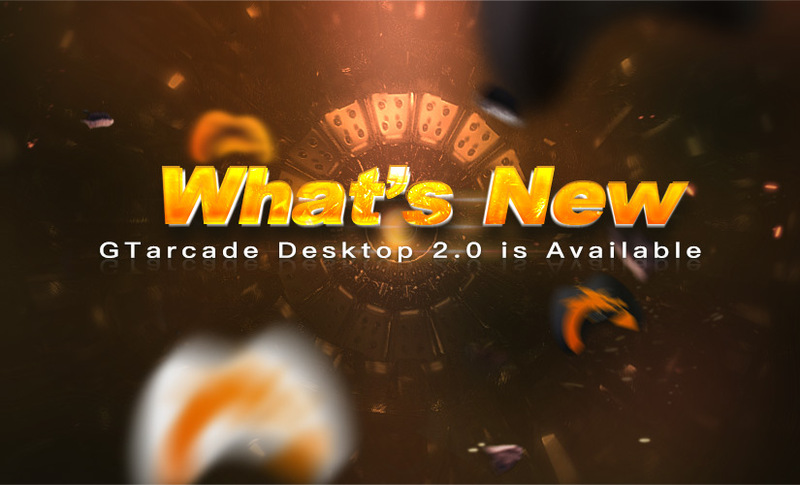 What's New on GTarcade Desktop 2.0? 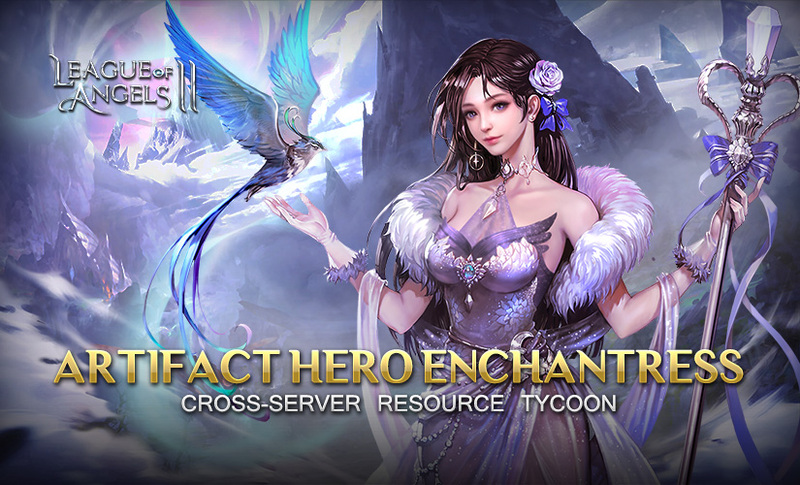 Artifact Hero Enchantress Debuts in League of Angels II! 1 Point Day is Coming! 1 Point Day is coming again! Seize the chance to get the real offer with only 1 G Point! 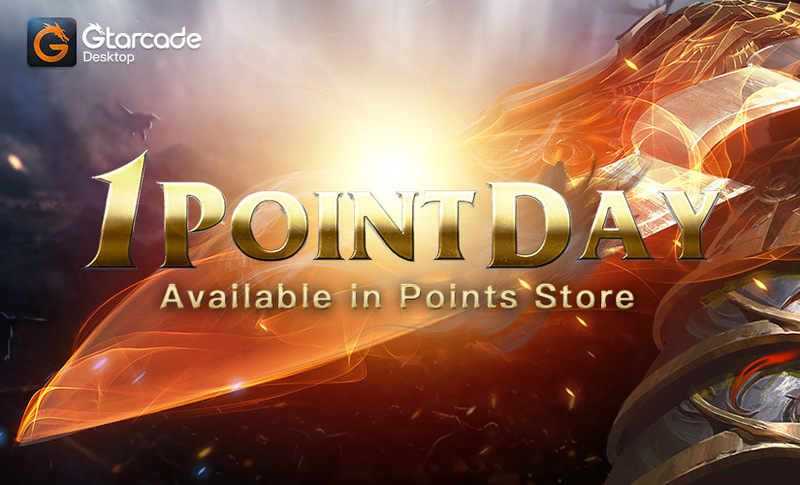 1 Point Day refers to 11th of every month when some valuable items carrying a price tag of “1 Point” which are exclusive benefits for GTarcade desktop users. 1 Point Day is coming again! Seize the chance to get the real offer with only 1 G Point! A gorgeous new pair of wings are waiting to join your collection! 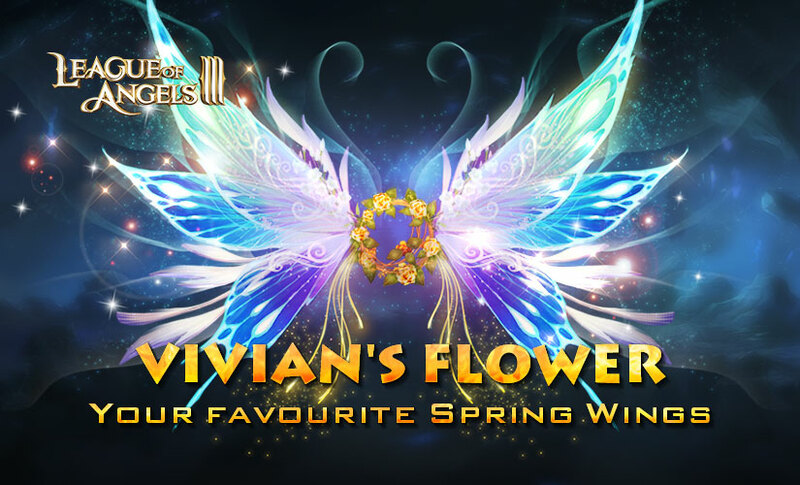 The Wings of Vivian’s Flower is the Angel's Carnival exclusive item that can be obtained in Angel's Carnival party from April 9th to April 13th. Collect Djembe and Maracas to exchange them for Wings of Vivian’s Flower! Don't miss your chance to get these vibrant wings and come to join our party with your friends! Brand-new angel Matariel debuts on Angel’s Land now. Matariel is born with the power of controlling the rain. She can turn rain into great destructive force in against the enemy. This new angel will make her debut in Single-server Resource Tycoon from Apr. 8th to Apr. 13th. Let's know more about this her. New Clothing Easter Bunny: Celebrate for Anniversary & Easter! April is surely a special month for League of Angels II, since we welcome the 3rd anniversary and Easter festival celebration as expected. We're delighted to have all players' continuous support and love. League of Angels II has prepared a series Celebration from Apr. 6th to Apr. 10th, and we want all players to join in the fun! 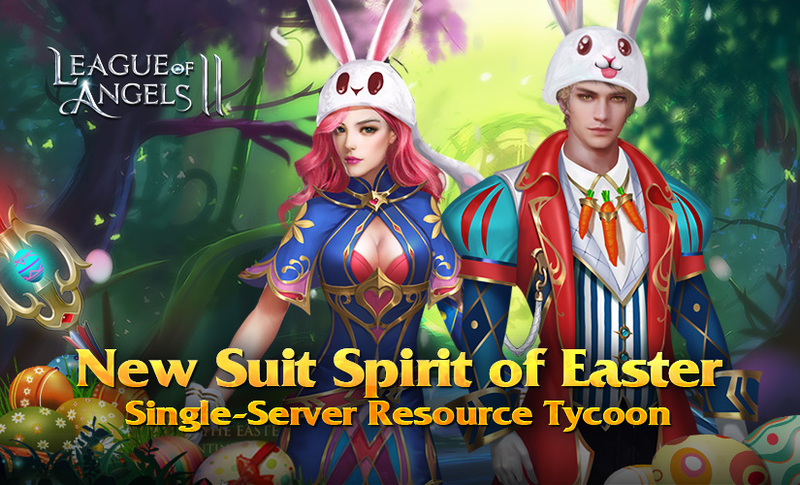 New clothing Easter Bunny will be available in Single-Server Resource Tycoon event and Anniversary Blessing event. Let's check out more details.